The heat is on! 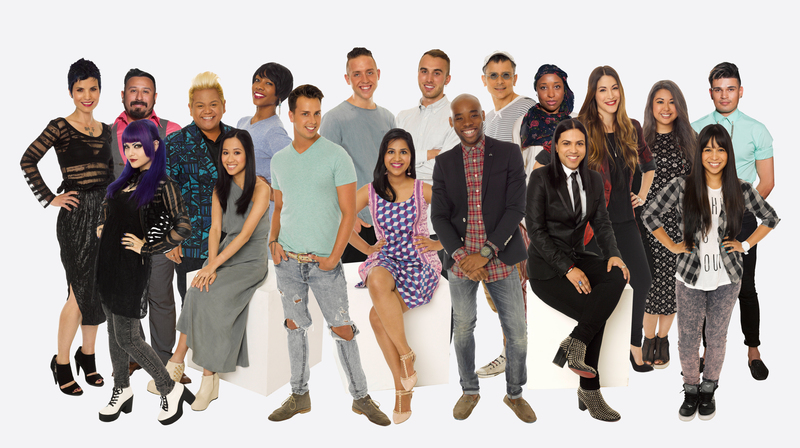 Season 13 of Lifetime’s Emmy®-nominated Project Runway (#ProjectRunway) returns on Thursday, July 24, at 9pm ET/PT with an all new group of aspiring designers. Project Runway is creating a one of a kind, full-season experience with Instagram which kicked off with #RunwayRedemption. Offering one past designer the chance to come back to the workroom and compete in season 13 fans were able to vote on their favorite designer’s “InstaPortfolio” choosing from former season favorites Ken Laurence (Season 12) Alexander Pope (Season 12) and Amanda Valentine (Season 11). The victorious designer will be revealed in the premiere episode to compete against 18 Project Runway newbies. Each will have to make a lasting impression on judges Heidi Klum, Nina Garcia and Zac Posen, and mentor Tim Gunn in order to advance to the next level. But no decision is ever final as Tim will have one opportunity to “save” one designer from being eliminated. 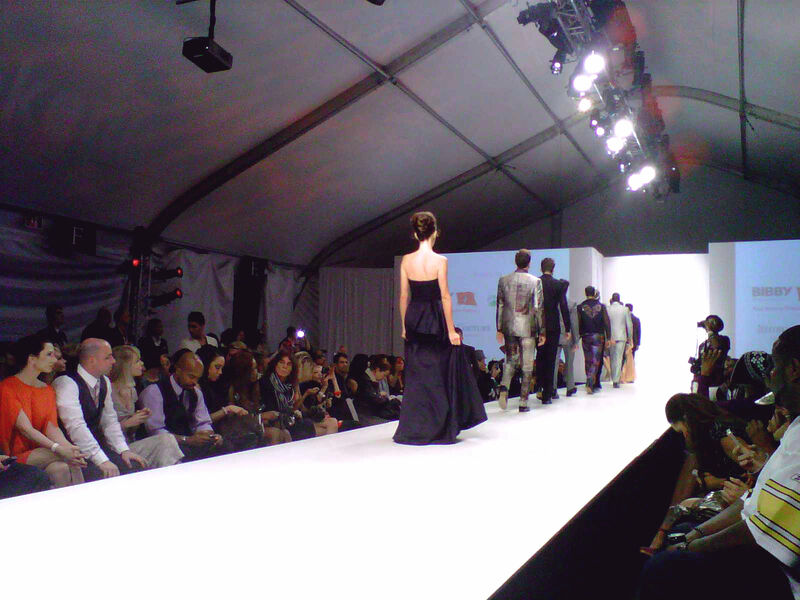 Project Runway is produced by The Weinstein Company, Bunim/Murray Productions and Full Picture Entertainment. Executive producers include Bob and Harvey Weinstein (Co-Chairmen of The Weinstein Company), Meryl Poster and Barbara Schneeweiss of The Weinstein Company, Jonathan Murray and Sara Rea of Bunim/Murray Productions, Heidi Klum, and Jane Cha and Desiree Gruber of Full Picture Entertainment. Eli Lehrer, Mary Donahue and David Hillman of Lifetime also executive produce. Guest judges joining Project Runway this season include Emmy award winning Modern Familyactress Julie Bowen, Golden Globe winner Elisabeth Moss from Mad Men, Shay Mitchell from hit series Pretty Little Liars, Olympic gold medalist downhill skier Lindsey Vonn, entertainer Dita Von Teese, fashion designer Christian Siriano, British television personality and renowned photographer Amanda de Cadenet, and YouTube celebrity Bethany Mota. The winner of Project Runway will receive $100,000 from Red Robin to launch their business and the opportunity to design a fashion accessory for all the Red Robin servers; a complete sewing and crafting studio from Brother International Corporation; a premiere entertainment center, courtesy of Samsung; a fashion spread in Marie Claire magazine and a car from Lexus. Additionally, the winner receives from Mary Kay, an entire year’s worth of beauty products for their fashion shows and professional makeup artist services for their debut show and a shoe and accessory collection from ALDO to help enhance their upcoming runway shows. Best Western International will also provide the winner travel and hotel accommodations to fashion capitals and inspiring locations around the world. The winning model will also appear in the winner’s fashion spread in Marie Claire magazine.